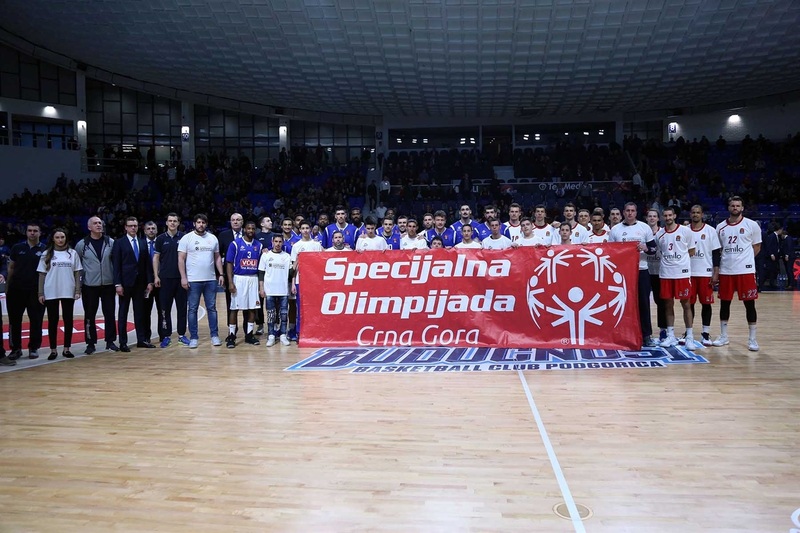 About the program: Buducnost VOLI Podgorica initiates its first One Team participation along with Special Olympics Montenegro as social partner. 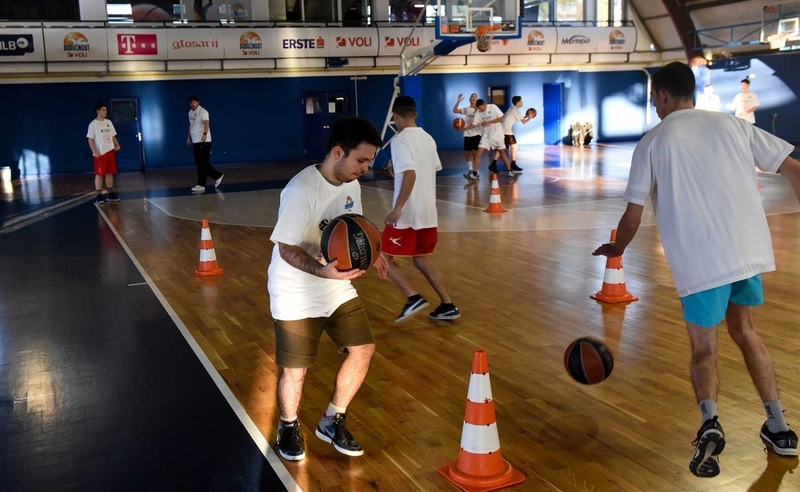 The main goal of Special Olympics Montenegro is show to the community that sport can improve quality of life for people with intellectual disabilities, and Buducnost is planning a long-term partnership to contribute to this goal. 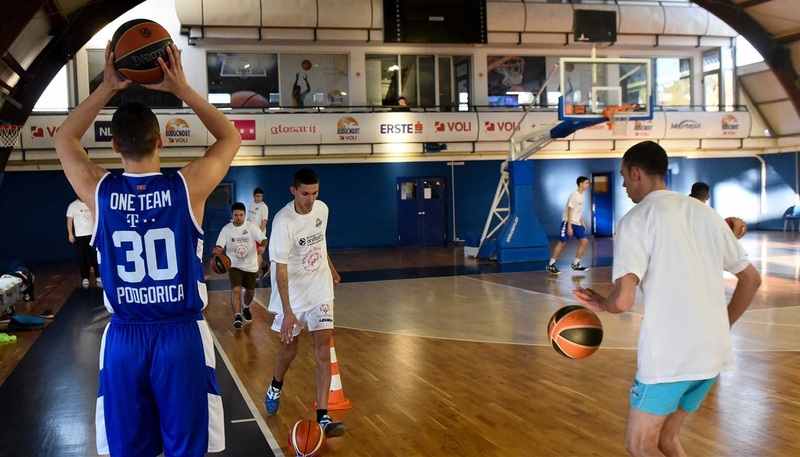 The program is running from February to March on a weekly basis, with five athletes with intellectual disabilities aged 16-22 working alongside five players from Buducnost’s youth categories. The main goals of the program are: understanding diversity and inclusion, self-confidence, and improve daily life by enhancing physical condition through the sessions. The club plans to dedicate the halftime of its home game against Bayern Munich on 1st March – a great opportunity to share with all the fans the meaning of the program and the accomplishments of their participants.